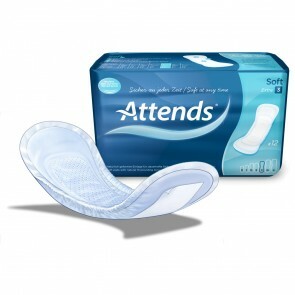 The most popular women’s insert pads on the market. 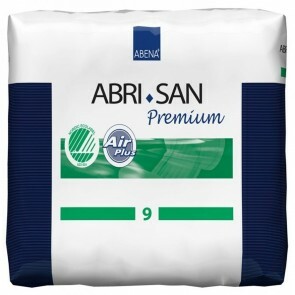 Discreet protection from leakages and odour and available in a range of sizes and ISO absorbencies. 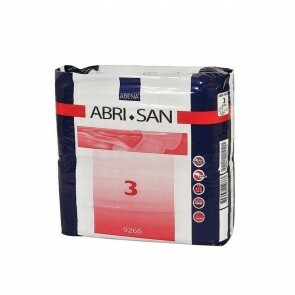 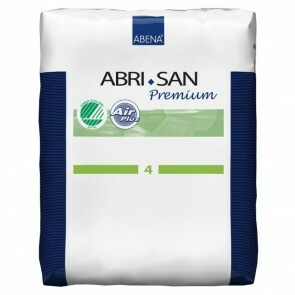 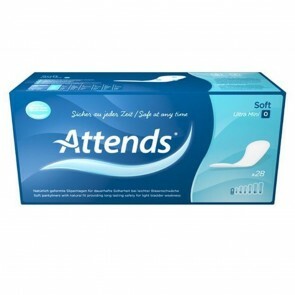 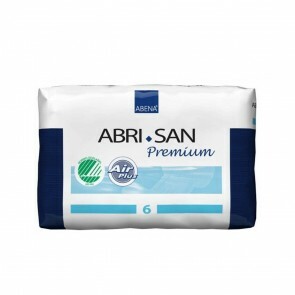 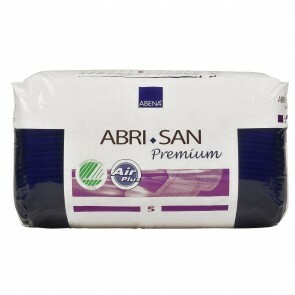 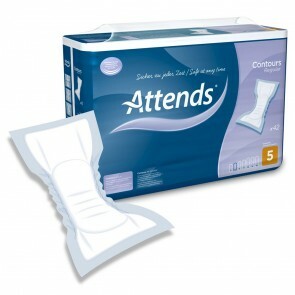 Insert pads are the most used of all incontinence products and made by all the major incontinence suppliers. 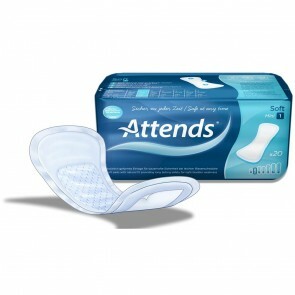 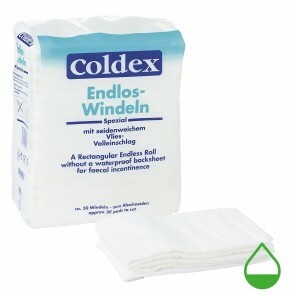 The pads can be referred to as; insert pads, shields, minis, and liners. 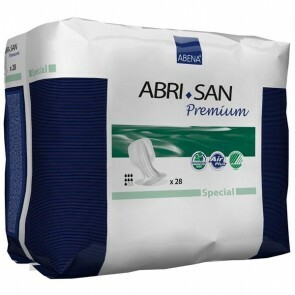 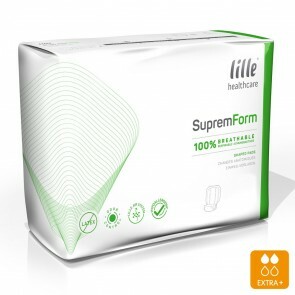 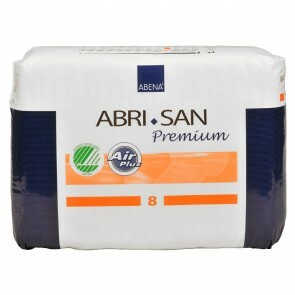 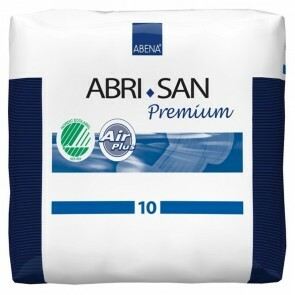 The basic premise is a rectangle or contoured disposable incontinence pad, with different ISO absorbencies that can be worn with your underwear. 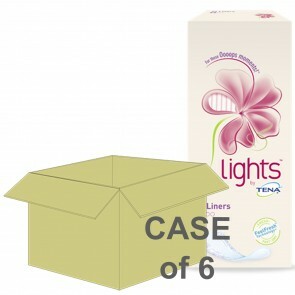 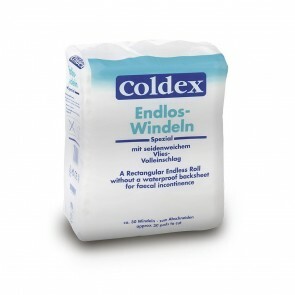 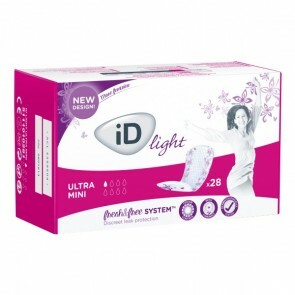 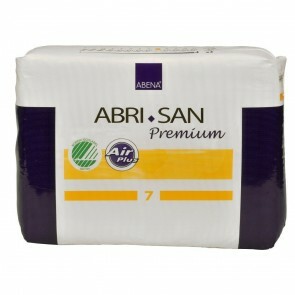 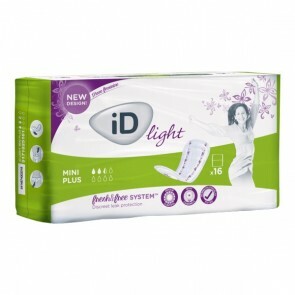 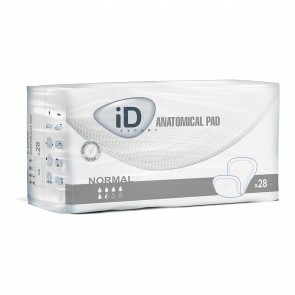 The disposable incontinence pad is suitable for light to moderate incontinence. 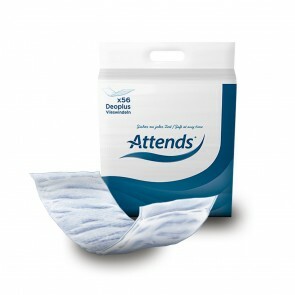 We have a vast range of sizes and absorbencies in stock. 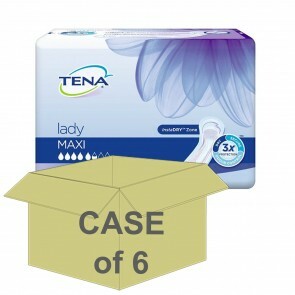 The size range is from 7 inches (19cm) to 23 inches (60cm) and ISO levels of absorption are between 300mls to 2000mls. 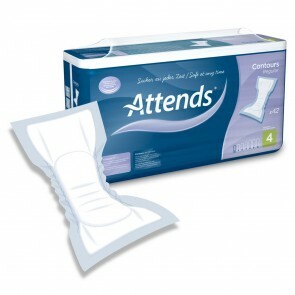 The pads can be worn with your normal underwear and usually have an adhesive strip on the back securing it to your underwear. 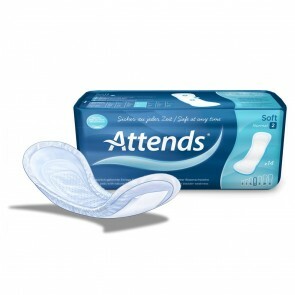 The material used in the pads is soft and kind to your skin, giving you the confidence to go about your day. The pads are very discreet and can be carried around with you for any little unexpected leakages that may occur when you are out. 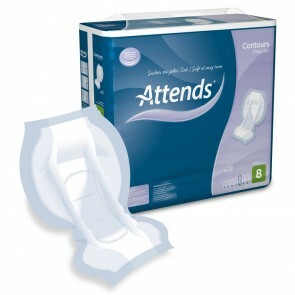 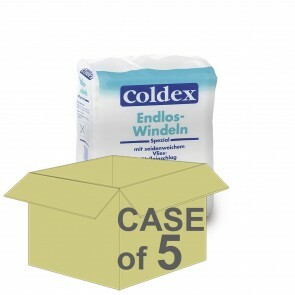 Various incontinence brands have discreet packaging and individually wrapped products so that they can be carried in a small bag on a night out. 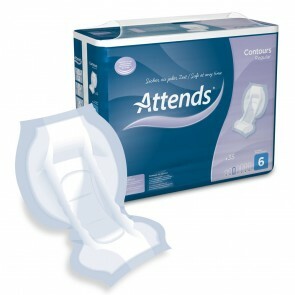 You will find the insert pad you need from our vast selection look below for one that suits you best.